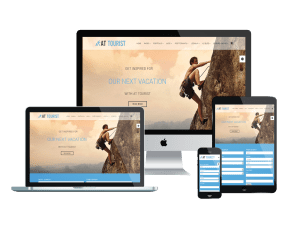 Take your customers to their dream destination with Travel & Tourist Onepage Joomla templates! 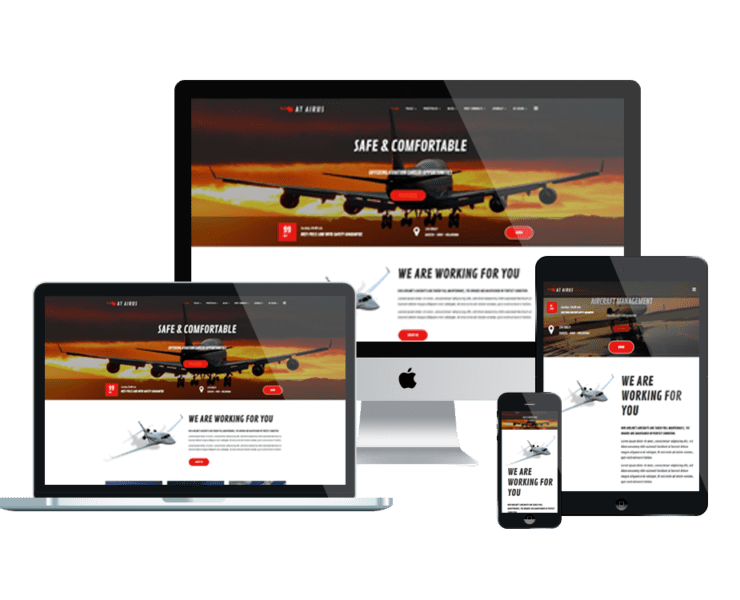 Come with boxed, full-width layout, as well as 4 options of background of boxed layout, you will find it easy to work with our Travel & Tourist Onepage Joomla templates to build an awesome look for your business! Looking for Multipage Joomla templates? Take a look here!